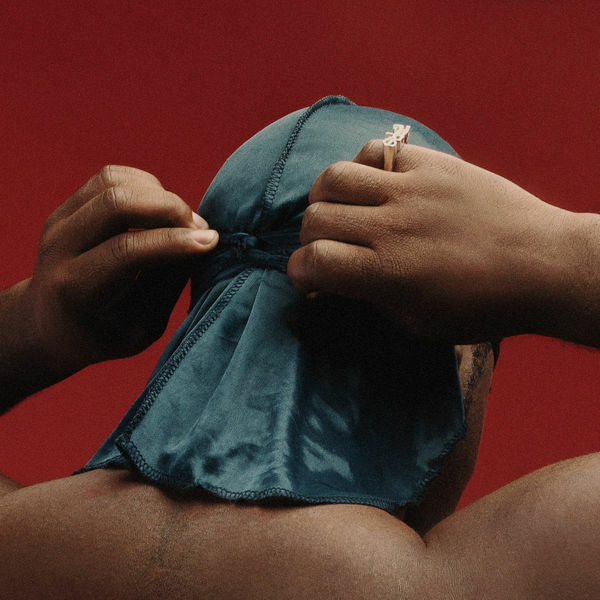 ASAP Ferg released his latest project Still Striving today. The mixtape is 14 tracks long and hosts features by A$AP Rocky, Playboi Carti, Meek Mill, Nav, Rick Ross, Famous Dex, Migos and many other artists. Prior to the official release he dropped the video for my personal favorite track “East Coast Remix”. Watch the video below and stream the entire tape via Apple Music or Spotify, it is for purchase on iTunes here.